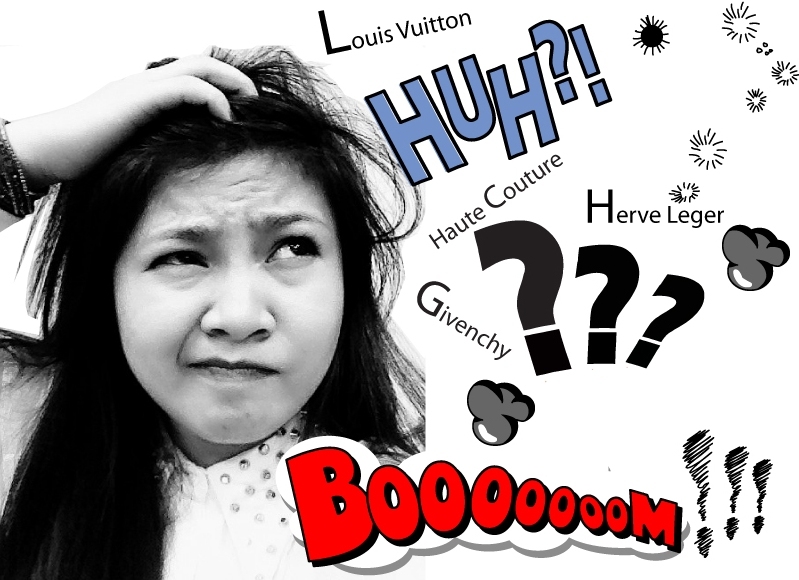 beautyamare: Do You Know How To Pronounce Luxury Brand Names? I am not French nor an Italian, so I still have to work on the pitch and the emphasis of every syllables of the words. At least the basic is there. I hope this helps!If you have something to share about any experience you had, leave a comment below! Thank you Beauty Follower! You have good reads too!Love your blog!